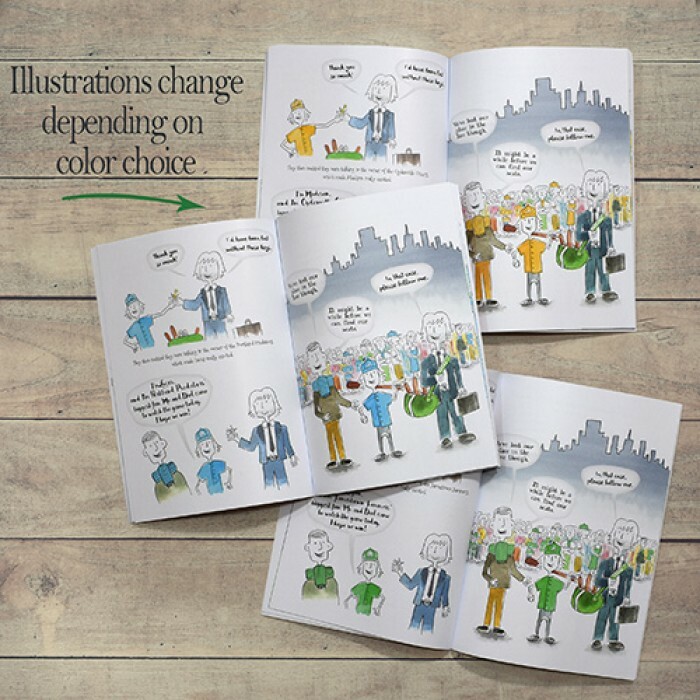 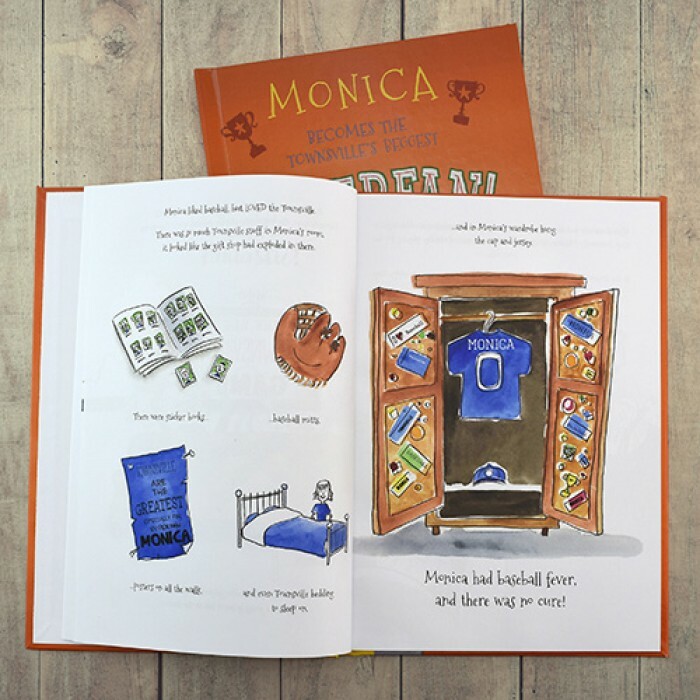 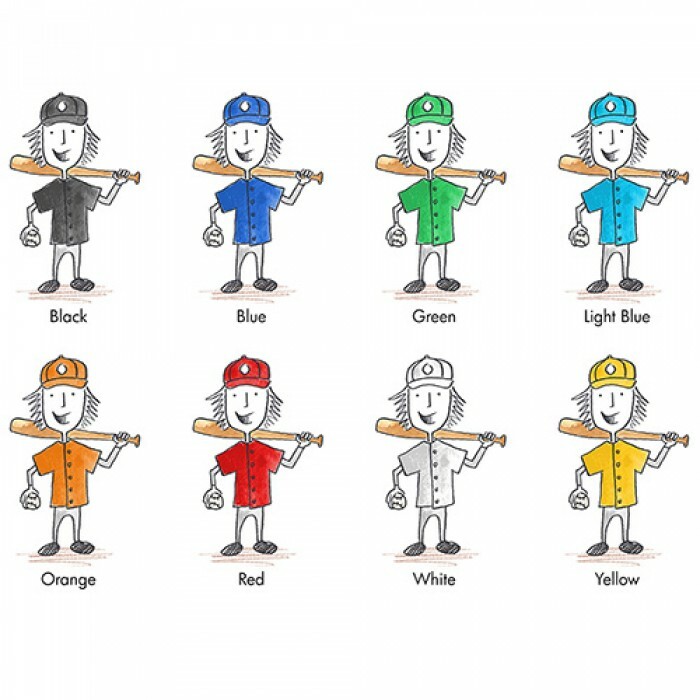 You’ll score a home-run with this new Personalized Children's Superfan Story About Baseball, tailored to your child’s favorite baseball team and their color. 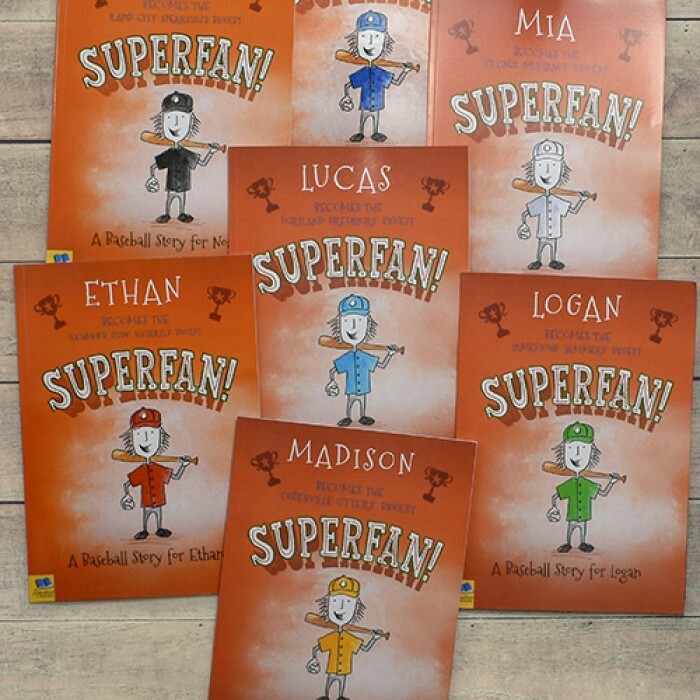 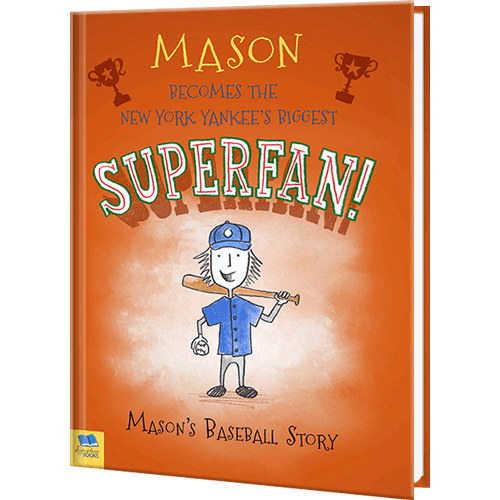 It’s perfect for a budding baseball player to become a superfan and star in this new personalized book. 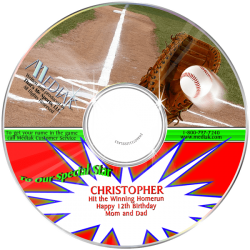 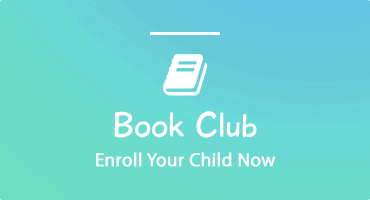 The story follows your child and their Dad before and during a major baseball game. 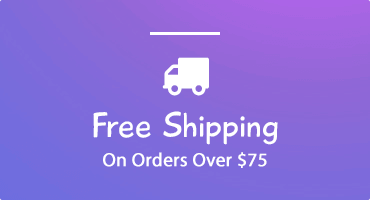 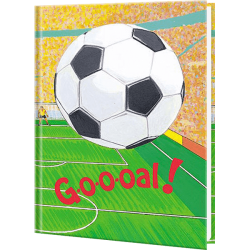 Your child's favorite team are playing their biggest rivals. 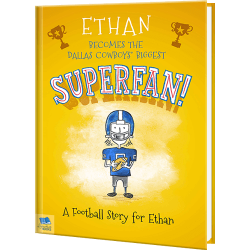 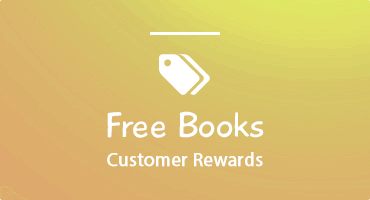 Can your child prove they’re the biggest fan by saving the day?